New 165 mm spring for children’s trampolines. 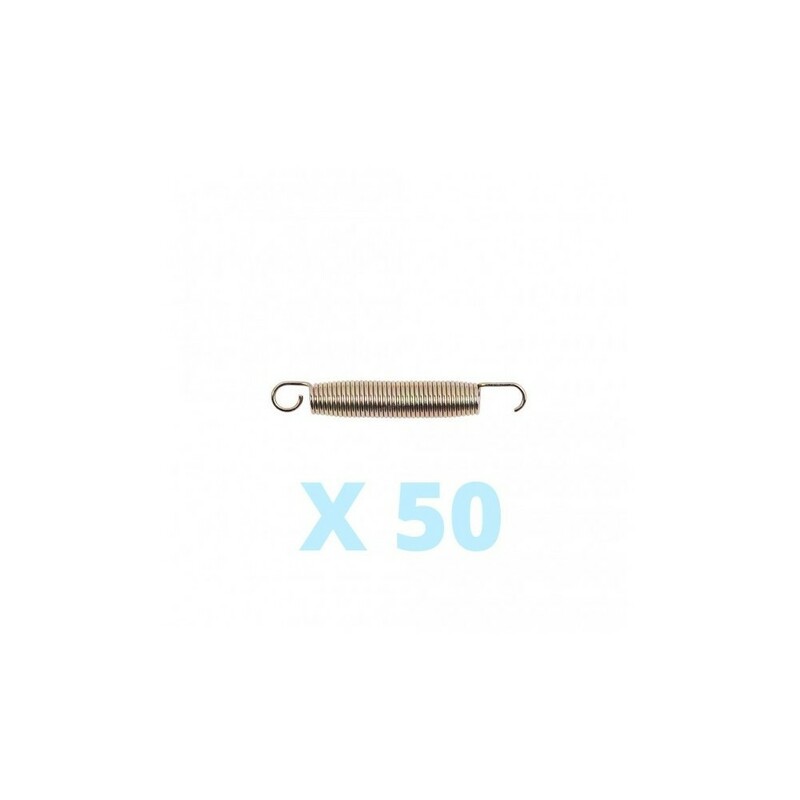 - The spring's 165 mm, covers the coils and the two hooks. 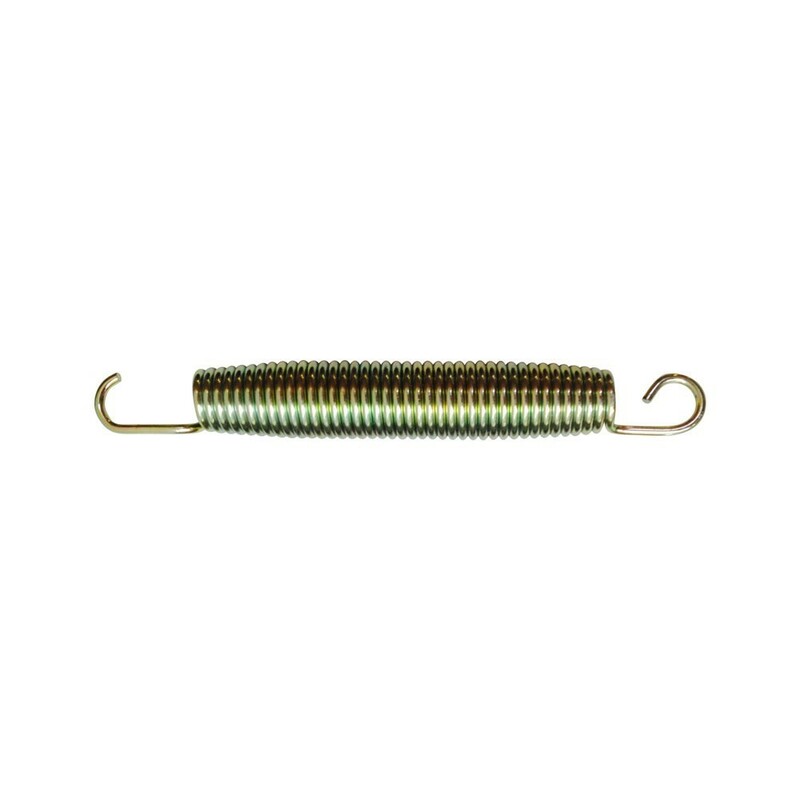 This spring has a steel wire of 3.2 mm and a coil of 23 mm, ideal for a flexible bounce on children’s trampolines.